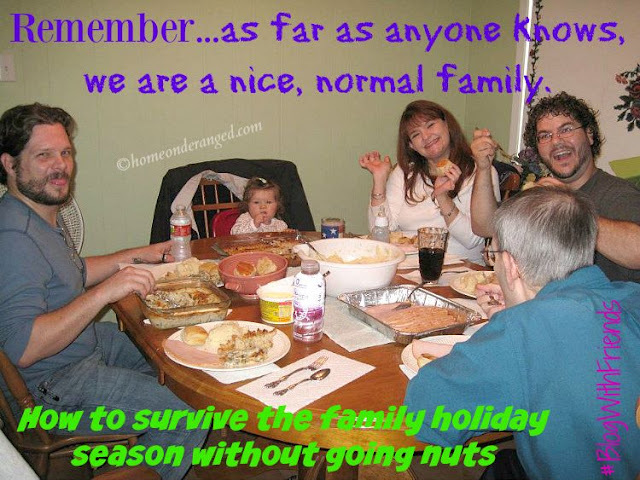 November is a month for giving thanks and for being with family. I love the togetherness of the season and the chance to see family we don't often get together with. We don't entertain at our house for the holidays, because there just isn't enough room and we have no place for family to stay, but that doesn't stop me from adding some decorative touches to the house in celebration of the season. I've been indulging my crafty side a lot lately. 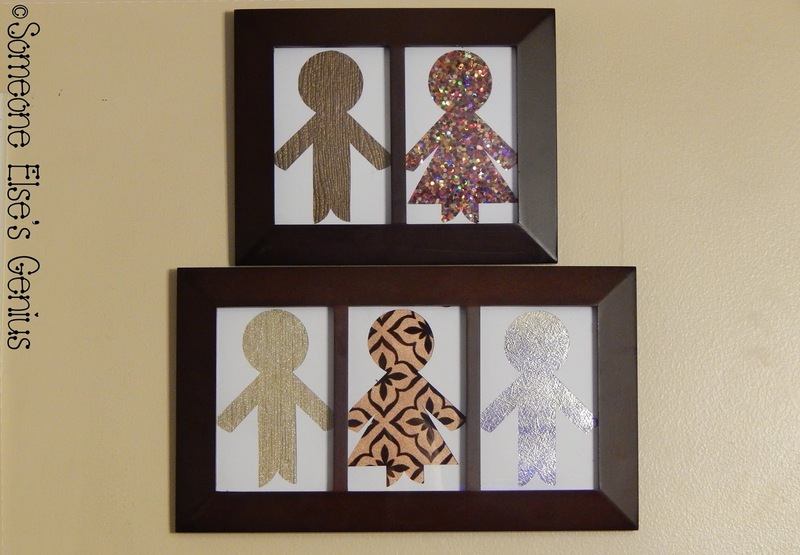 This project came to me as a way to represent my family as well as a way to honor this time of togetherness. I started out with the idea to have one hoop pumpkin for everyone, but that seemed too big to me in the store, so I just bought three. Mine are 8, 6 and 4 inches in diameter, but get what works for you. 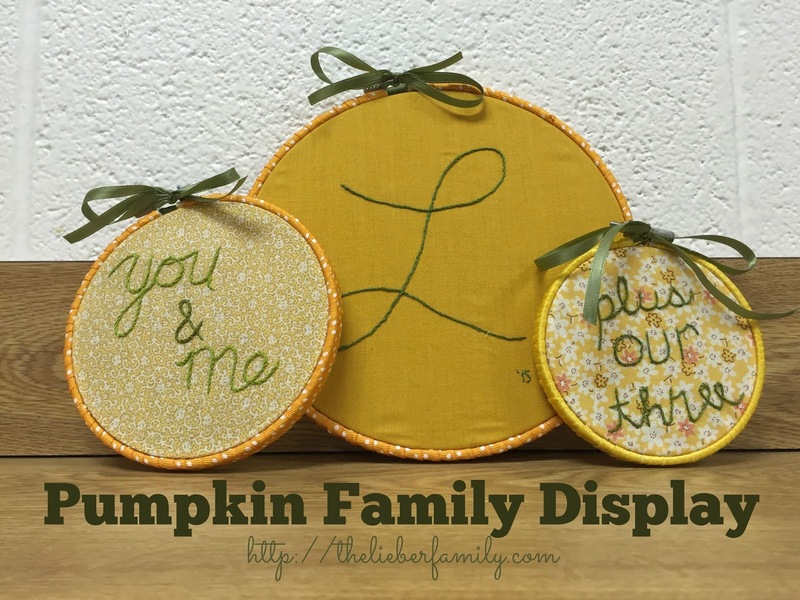 I used fabric from my stash because I have plenty lying around, but there are lots of places you can buy small pieces of fabric for this type of project. If you don't normally buy fabric, look for fat quarters. That's pretty much the smallest piece you can buy, and it would be big enough for this. Plus, you don't have to iron, because you'll be pulling it taut later! Find a nice, comfy spot on the couch and turn on your favorite TV show. This part of the project can take a while (but it's pretty mindless work, so that's the trade-off) Take the hoops apart and wrap the orange ribbon around the outside hoop (the one with the bolt). It goes a little quicker if you take the bolt out and use the gap to pass your ribbon spool through. 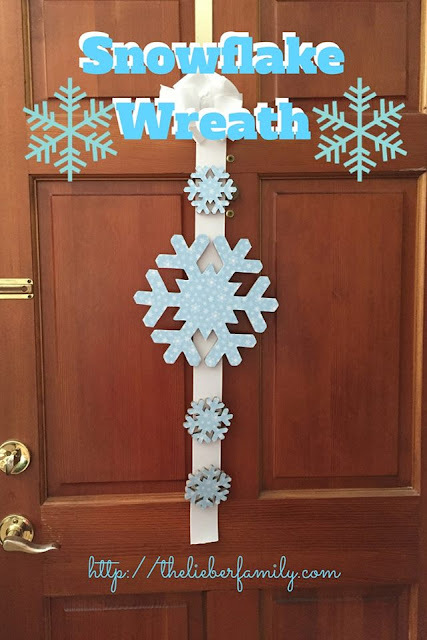 You can secure the beginning and end of the ribbon with a spot of hot glue, but it isn't essential if you don't have any. This was before I figured out that taking off the bolt made it go faster. After you've wrapped the hoop, spread your orange fabric over the bottom hoop (the solid one) and place the top hoop over top. Replace the bolt and tighten it a bit. Pull the fabric taut and tighten the bolt again. Because of the ribbon and fabric, the bolt won't go as tight as it started out, but alternate tightening the bolt and pulling the fabric taut until your fingers are tired. Tie some green ribbon around the bolt in a bow. This represents the stem of your pumpkin. The one on the left is more finished that the other two at this point. I chose to try out some embroidery stitches. They didn't turn out perfectly, but I'll pretend I intended that as a parallel with our imperfect, but still beautiful family. I'm great with analogies (but not hand-stitching!) These will look brilliant on our fireplace mantle throughout the season! Once you've completed your embellishments, pull your fabric taut one more time and tighten your bolt as tight as you can. Then you can turn it over and trim the excess fabric off the back. 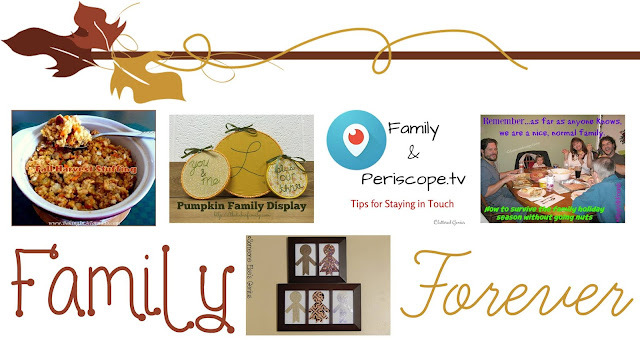 Are you looking for some other family-themed projects for the month? Check these out! 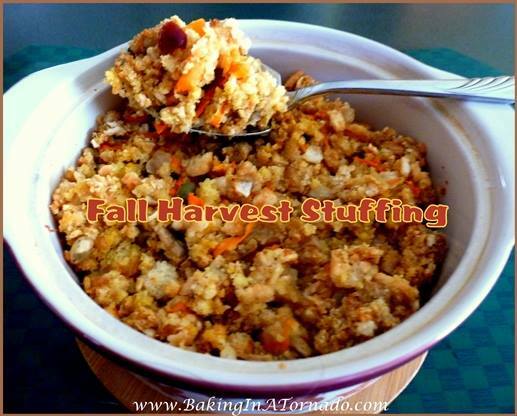 Karen at Baking in a Tornado has this delicious Fall Harvest Stuffing. It's a family favorite at her house! 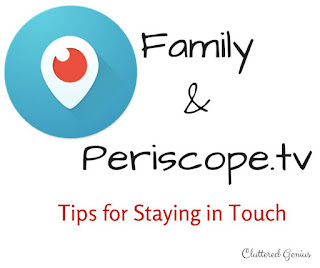 Lydia from Cluttered Genius shares some great ideas for staying in touch with Periscope. Robin (AKA Someone Else's Genius) has this customized paper craft for creating a family tree. Check them out and if you want to get in on the next Blog with Friends party in December, just let me know! It's fun and it stretches the creative side of your brain!